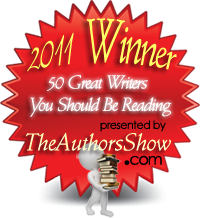 Generally I write about books, but today I want to share about reading related items from a great site I recently learned about. The site is called Gone Reading, and it is a non profit run by Bradley Wirz. A few months ago, Bradley contacted me and asked if I would be willing to try some of the products he offers and share about them on my blog. 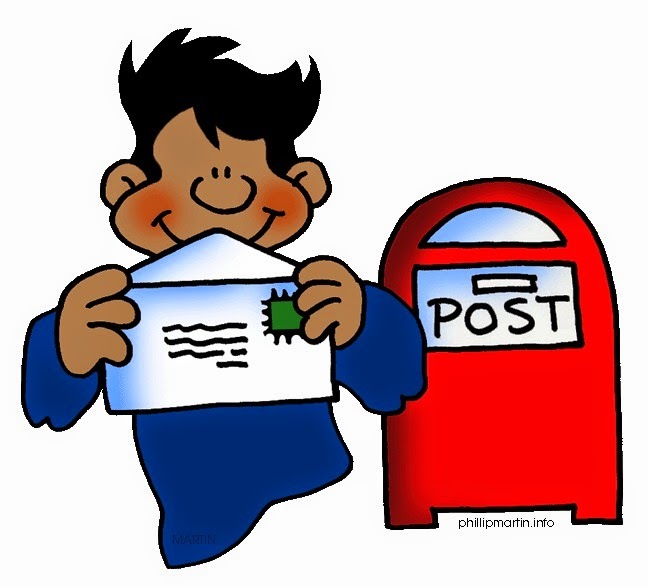 I agreed and excitedly waited to see what would show up in my mail box! The first item Bradley sent me was a beautiful Wilton cake pan that is in the shape of a book. I immediately knew that I wanted to make a book cake for my latest book, Return to Fern Valley. 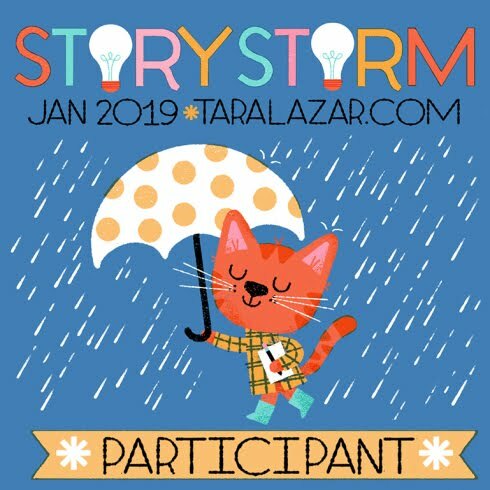 RFV just released this month, and I was planning on hosting a book birthday party at my local library. At first I was worried about how many boxes of cake mix I would need for such a large cake, but after I peeled the label out of the pan, I realized there were directions on the back. Three cake mixes and an hour later (oven time) I started decorating. I was pleased with the final results and I think my birthday guests were pleased as well. 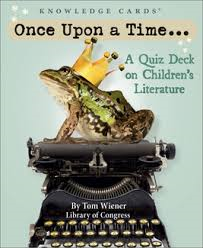 The second item Brad sent was a card game called Once Upon A Time, and it turned out to be a card game with facts to test a person's literary knowledge of beloved children's classics. I was excited to guess the first question about Beatrice Potter correctly. And the third item he sent was my daughter Emily's, favorite item. 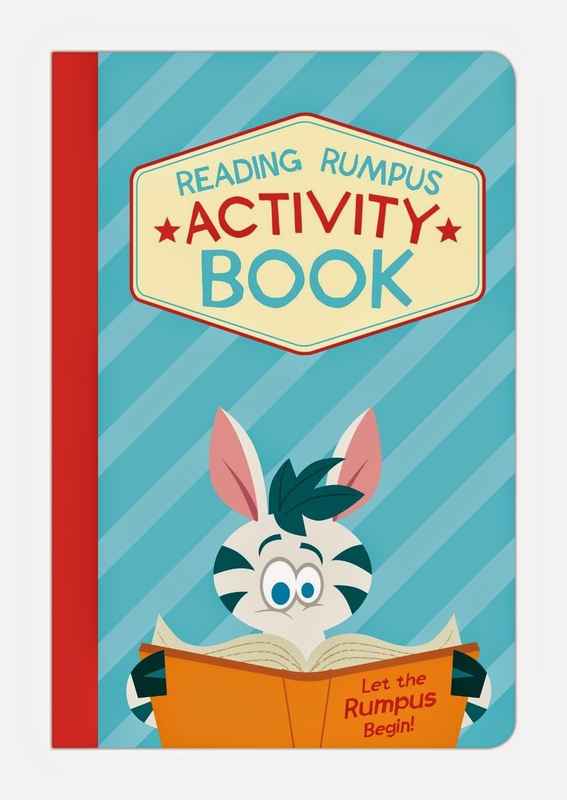 It was called Reading Rumpus and consisted of a passport like book for rating books, rating cards with stars, and book marks to mark spots that might be scary, funny, or gross. Since we started homeschooling this year, Emily has found this little book passport to be one of the best parts of her school week. 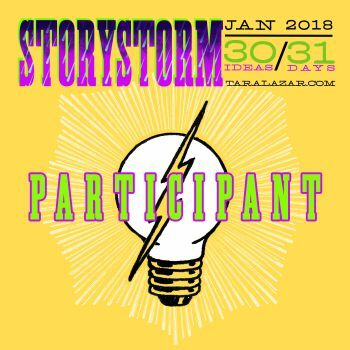 After she reads a book, she loves to get out the stars, rate the book, circle descriptive words like inspiring, fascinating, or great, and tell who her favorite character was. I think any item that excites a child that much and makes her want to keep reading is worth purchasing whether you home school or not. I also got to know a little more about Bradley and his non profit, and I really felt like I could connect with him and support his literary efforts. There was a time when Bradley had a job that sucked the life out of him, but one day he shucked it all and started his new adventure. He founded Gone Reading to specifically spread the joy of reading in developing nations by supporting several global charities. 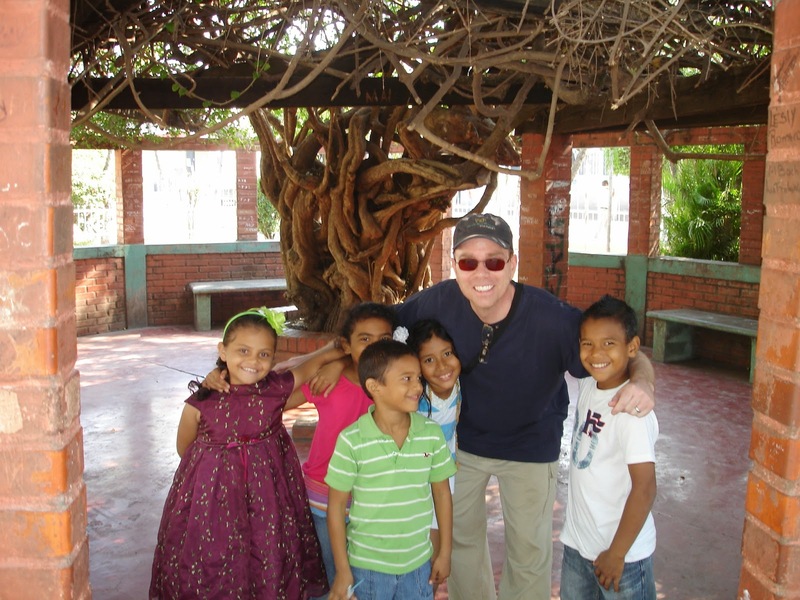 He is also very hands on, participating in events like building libraries in places like Honduras. So with Christmas just around the corner, I would just like to encourage you to check out Bradley's site and buy a few book related items of your own or to give as gifts for those readers you love. There are all sorts of fun items beside what I have shown here such as book holders, journals, and window decals of a family reading books. And there is quite a nice article in the Huffington Post about Bradley that you might also want to read. Why I Write Just Like Sam! This Past weekend my daughter, Emily, and my husband, Bobby, joined me as we traveled to beautiful Huntington, West Virginia for the Ohio River Festival of Books. 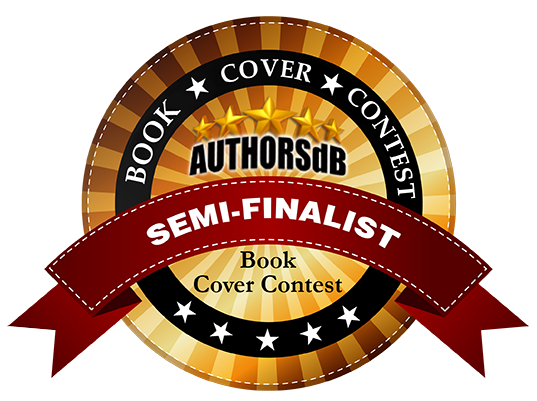 I had high hopes of meeting lots of readers and visions of selling many books, but as often happens, reality was a totally different experience. Extremely few customers ventured into the civic center where the event was being held, and those who did, spent their time in the next room buying used books from the library volunteers. Despite the less then stellar book event, we managed to make it a mini vacation. Emily was thrilled to swim in the hotel pool, wander the square with her father as they looked into small shops, eat ice cream, and have a picnic at a nearby park attractively nestled next to the Ohio River. As I thought about our time in West Virginia, I remembered something my mother always told me when I was growing up, "It's not your circumstances that matter, but your attitude towards them." This is a lesson I try to live by, and so we talked of all the things that were good about our trip as we drove home Saturday evening. 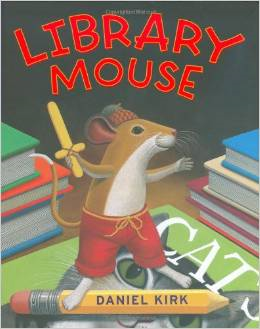 So when it came time to read and review a book for this post, I found it quite interesting that my chosen book, Library Mouse, reminded me of why I write just like Sam. Sam is a small mouse that lives in the library behind the children's reference section where at night he reads, and reads, and reads. Then one day he decides to write a book of his own, and then an other, and an other. When the librarian and the children want to meet Sam, he comes up with a creative idea for a meet the author day that encourages children to write their own books because there are so many stories to tell. So what does this have to do with me. How is it I write just like Sam? I write like Sam because I too was a voracious reader. I too wanted to write books of my own. I too believed and still believe that there are many stories to tell. 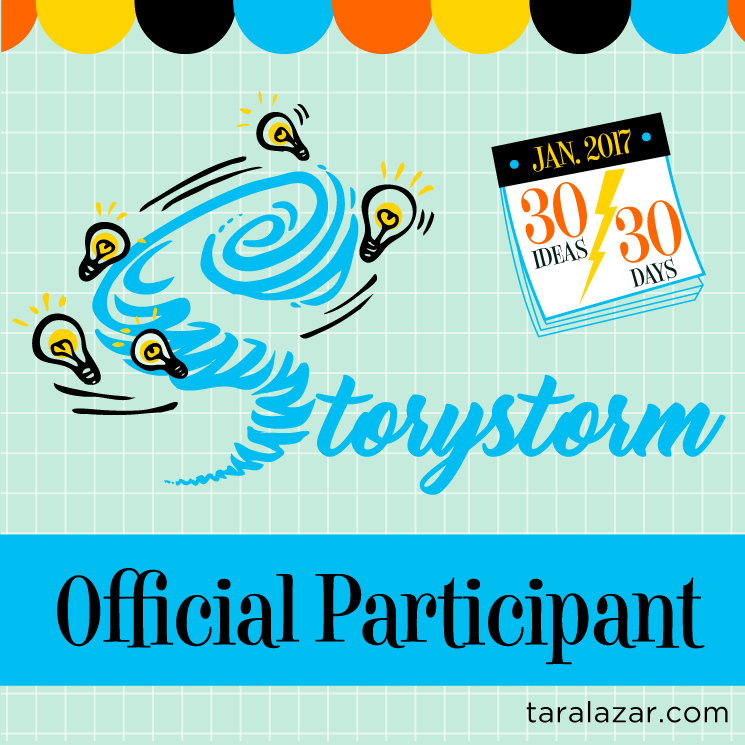 Stories to tell that will encourage young readers to keep reading and will possibly make them want to create books of their own one day. And although I only sold two books during the festival, they were purchased by a man who generously uses his time to read to first graders in Mrs. Thomas' class and who was going to give them to her class as a gift. Only two books, but two books that can possibly change the destiny of the children who will hear those stories. Children, who just like Sam and I, will read, and read, and read. Children who also might just write, and write, and write! Give Them A Hand - They're Wearing Two Hats! Last week was a great experience as we headed into week two of our homeschooling journey. We even managed to fit some unexpected fraction practice in when Emily made Amish Sugar Cookies as her contribution for Cook Book Club last Tuesday. As she placed the balls of dough deliciously rolled in cinnamon and sugar onto the baking tray, I told her there would always be three rows of four on the tray. After she quickly calculated that there would be twelve balls on the tray and had actually placed six, I asked her what fraction she could make. She came up with 6/12 and we discussed how that was equal to 1/2 when reduced. She added three more yummy balls of dough and I asked her what fraction that would be. I was completely taken by surprise when she answered 3/4. Of course that was correct, but I was expecting the answer of 9/12. When I asked her how she came to that conclusion she told me, "I saw a pie in my head Mommy. And three of the four pieces were in the pan so it had to be 3/4." I was wowed. She had looked at the dough, had seen that three of the four rows we talked about were filled in, and had come up with a fraction. Next, we needed 3/4 a teaspoon of cream of tartar. Unfortunately, there is no 3/4 of a teaspoon; so she figured out that she could use the 1/4 teaspoon three times to equal three fourths. I was excited because we were able to make math fun. Not the strange mean, mode, median math that no one ever uses, but practical math one uses use every day in real life. While I truly love being able to spend so much time with Emily and being able to instruct her in her daily lessons, I still respect those great teachers in the school system that love children and work hard to make learning fun. Teachers that go beyond just showing up for the job. 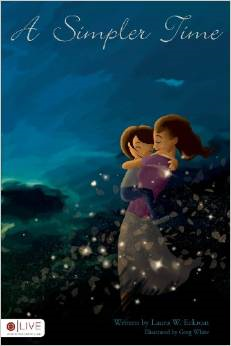 Many of the teachers that I am proud to call my friends are also children's authors. Wearing two hats, that of author and teacher, is definitely going beyond the call of duty in my opinion. So please give a sincere round of applause to these fine folks below and take some time to check out the books they have lovingly created. 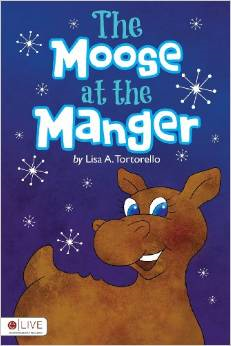 Lisa Tortorello is a teacher in Chicago and has written two books for children. 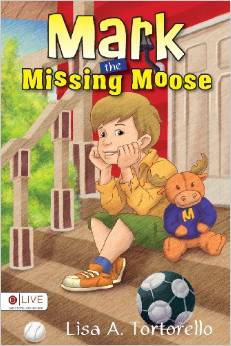 The first is The Moose at the Manger a unique telling of the nativity tale, and the second is Mark the Missing Moose a story of sharing grief and not keeping it bottled up inside. 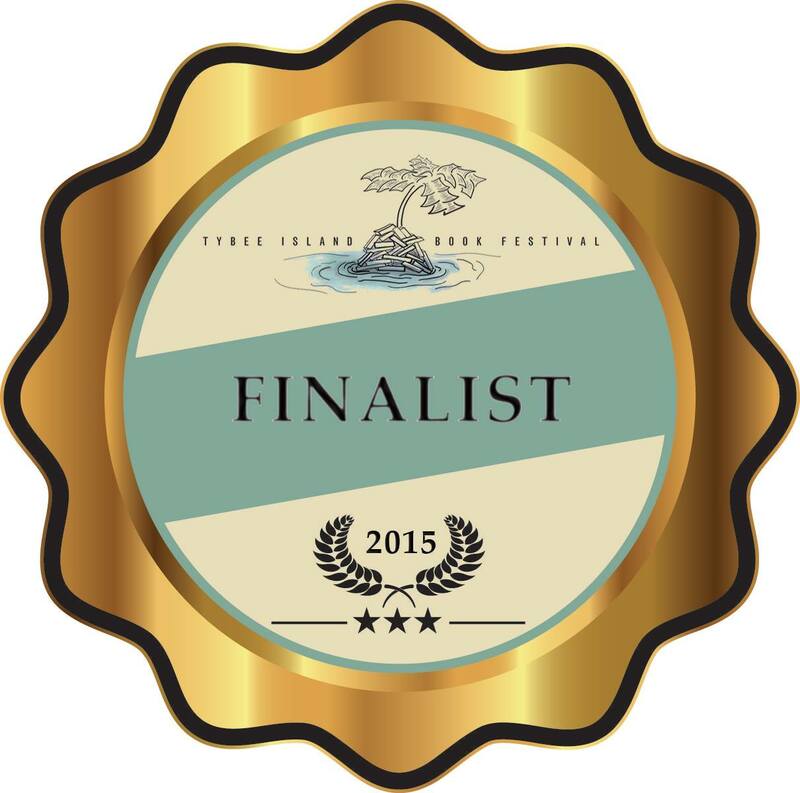 Laura Eckroat is a teacher in Fort Worth and has written four books for children. 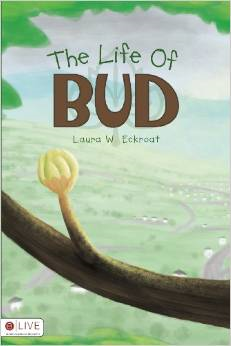 Her first book Life of Bud is the story of life and death and all that is in-between as perceived by a tree bud. Her second book, and my favorite is A Simpler time. It is the story of slowing down and appreciating the simple things. 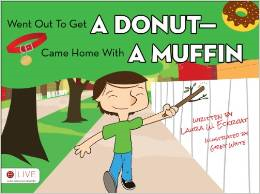 Her third book, Went Out For a Donut and Came Back With A Muffin, is the story of her rescue dog Muffin. 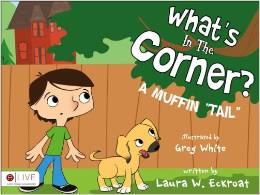 And finally, What's In The Corner - A Muffin Tale. 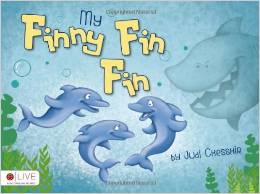 Judi Cheshire is a teacher in Pipe Creek, Texas who has written My Finny, Fin, Fin which is a wonderful retelling of The Three Little Pigs done with dolphins and a big bad shark. This past week was most eventful in a delightful way. As usual, we went to the farm market on Saturday, but this time our friend Connie, who sells Avon, needed someone to watch her table and she asked Emily to do so. You have never seen a prouder child of nine. The weather was semi-rainy and she only mad two sales, but she counted change, thanked customers, and watched the table like a real pro! two performances by the Guinness world record holders, the fabulous Kamikaze Fireflies, and Emily rode a horse. We also celebrated the Queens birthday, and she even photo bombed a picture where Emily was posing with some regency gents! We ate turkey legs and fowl tidbits with chips, we learned how to dance around the Maypole, watched a game of kubb, talked to a scurvy pirate, and saw crystals, fancy baubles, and shiny bling. 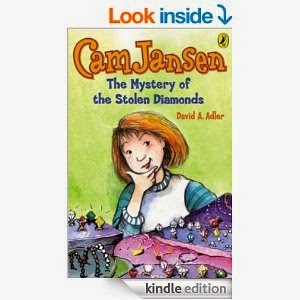 All of those fancy baubles reminded me of the book I read for this weeks review called The Mystery of the Stolen Diamonds by David A. Alder who writes this wonderful Cam Jansen series. Although not set in the regency times, it did contain lots of lovely jewelry stolen from a jewelers in the mall. Fortunately, Cam Jansen's photographic memory helps her and her best friend Eric track down the three culprits who were leaving the police stumped. Emily loves several mystery series for eight to twelve year olds, but the Cam Jansen mysteries are some of her favorites. So if you have a mystery lover of your own why not check out this wonderful series. And if you have a yen for a little bit of history, head on over to Waynesville, Ohio for the Ohio Renaissance Festival. You will be glad you did! This past weekend was the last big hoorah before we start our home school journey and it was packed with all sorts of fun. 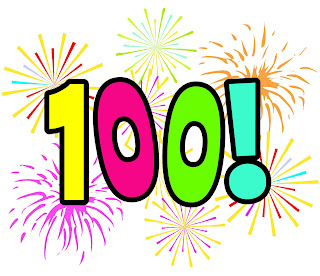 On Friday evening, Emily, Bobby, and I went bowling with my mom and sister, and we all managed to break a hundred. 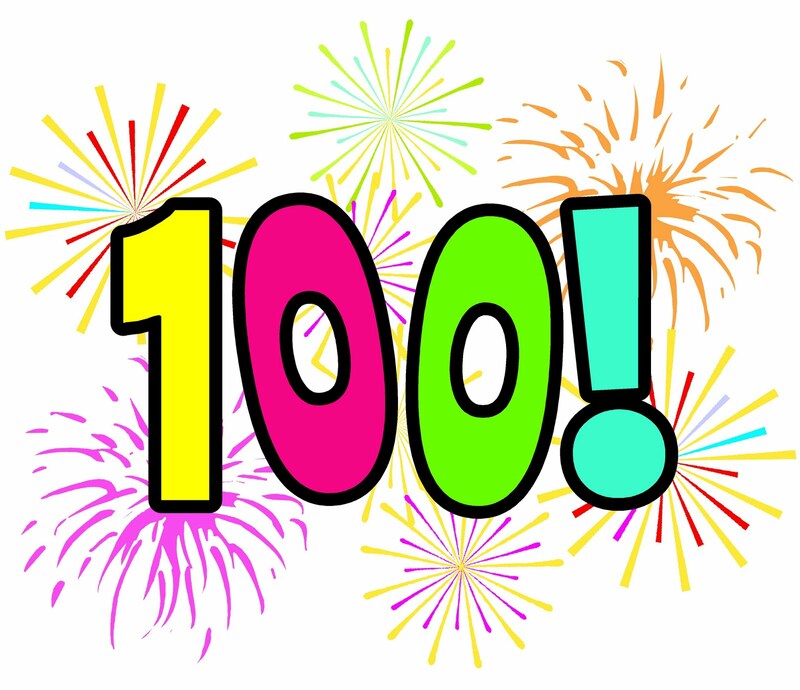 This was especially thrilling to Emily because she had never even scored a hundred before. Saturday proved to be really jam packed with our farmer's market in the morning, a belated graduation party in the afternoon, and a visit with Bobby's mom as well as a family music and fun fest in the evening where we listened to some of Bobby's relatives sing and play guitar. 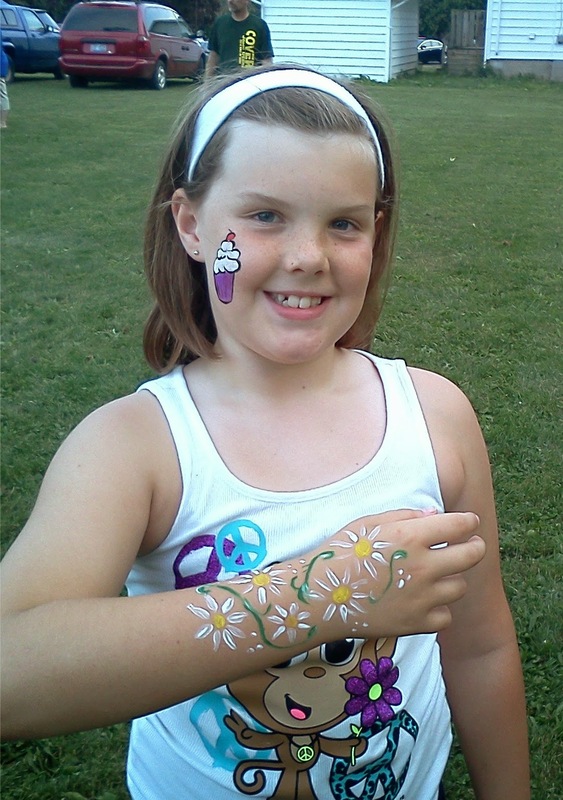 All sorts of other fun things were going on as well like popcorn, games, corn hole, and face painting. Sunday wasn't quite as busy, but still included Bible study and lunch with my mom and sister. I grilled Italian chicken and veggie kabobs, boiled some corn on the cob, and made a fresh peach pie for the occasion. Later, Bobby went fishing, Emily went to play with a neighbors grandchild, and when the laundry was done, I sat down to read a book for this week's review. As I looked through the stack of reading material that Emily will soon be choosing from for her weekly reading, I decided I would read the book she won for completing this year's summer reading program at the library. 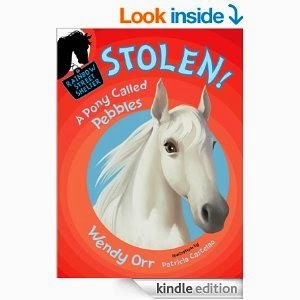 It was part of the Rainbow Street Shelter Series by Wendy Orr titled Stolen: A Pony Called Pebbles. This book particularly hit home with me because one of the main characters is a girl living in the city whose dream in life is to own a horse. Unfortunately for her, owning a horse was not affordable or practical. But still she dreamed, and one day the most miraculous thing happened. While on a pic-nic with her best friend, she rescued an abandoned horse. The reason this book really hit home is that it was like reading about my Emily who is horse crazy herself. And like the mom in the book, I too have had the conversation about how we can't afford a horse and we can't keep one in our small backyard. So if you have a horse crazy child in your family, you might want to read this fun story and find out just what the character's reward is for saving the beautiful horse of her dreams. Even if you don't have a horse crazy child, it's still a great read for children between the ages of eight and twelve.